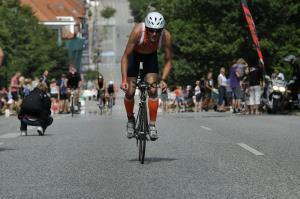 Experienced rode cyclist and triathlete. 12 times Ironman finisher including the mother off triathlons in Kona Hawaii. Headcoach off at Hellas triathlon Utrecht. And coach off the womens Eredivisie team off Hellas, 3 times winner off the Dutch national Championschip. Certified Dutch triathlontrainer level 3 and level 4. Experienced rode cyclist and triathlete. 10 times Ironman finisher including the mother off triathlons in Kona Hawaii. For more than 20 years trainer at Hellas triathlon Utrecht. Certified Dutch triathlontrainer level 4. Success. Coach Peter Vocking has been notified of your message.